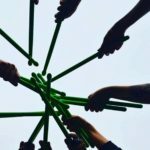 Inspired by drumming, this workout uses lightly weighted drumsticks so you tone up while beating to great music! Its energetic and great fun. We even pump up the music and turn on the disco lights for a fully immersive session! Class takes place every Monday from 8.00pm to 9.00pm in the Dance Hall. The Racquetball Club training hours are currently being updated. 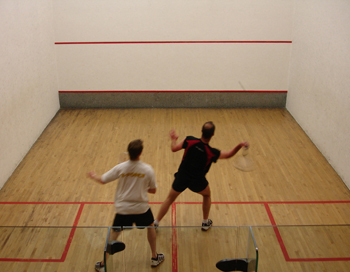 Juvenile Racquetball Training will take place every Friday afternoon from 4:15pm – 6:15pm. Juveniles taking part in the training must be full paid up members of the Fermoy Community Youth Centre (€15 per Year). 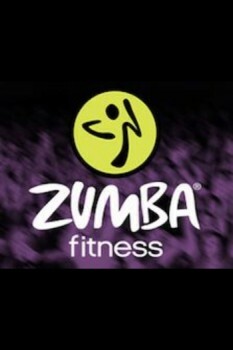 Zumba classes feature exotic rhythms set to high-energy Latin and international beats. Before you know if, you’ll be getting fit and your energy levels will be soaring! It’s easy to do, effective and totally exhilarating. For further details contact Teresa Napier on 087 2512156. Classes include breathwork – to learn how to relax and let go, breathing fully and with awareness. We learn to use the breath in a myriad of ways to bring comfort and ease to our body and mind. Stretching is of course a joy – freeing up energy and moving with a focus on coming home to the body. Relaxation to start and finish is a must!! Chanting and meditation are often a part of classes to uplift, connect to our higher selves and experience our limitlessness. Yoga for All  gentle but potent, slow strong, joyful and compassionate class! Yoga for All  gentle enough for beginners with challenges in for more advanced students. Varied postures/Kundalini sets. 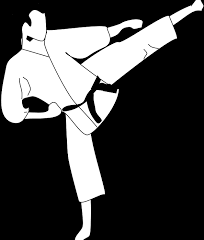 T’Ai Chi is a slow and gentle exercise which balances and strengthens the upper and lower body. This ancient exercise focuses on strength, flexibility and balance. Qi is an ancient Chinese concept meaning vitality. 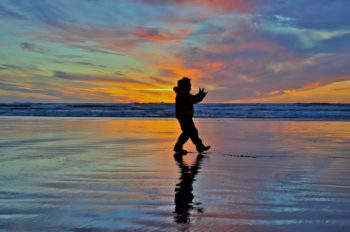 Qigong is a form of breath meditation combined with controlled movement. 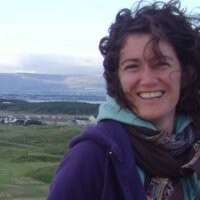 Local T’Ai Chi Master Ann-Marie Maguire will host classes on Monday’s at 6.15pm. All are welcome, including drop-ins. “We know that losing weight on your own isn’t easy, so at Unislim we will help you every step of the way. When you join one of our buzzing classes, you will immediately be part of a community that wants you to reach your weight loss goals. Simply go along to a class near you, meet your leader, step on the scales and start your journey. 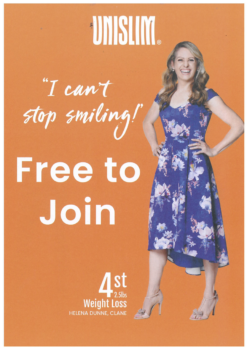 Join Pauline Lonergan on Thursday 7.30am-9.00am Weigh & Go. 9.00am-10.00am Class & Talk.